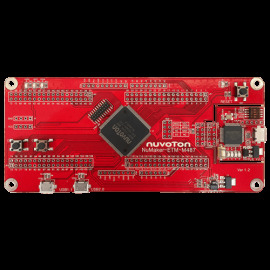 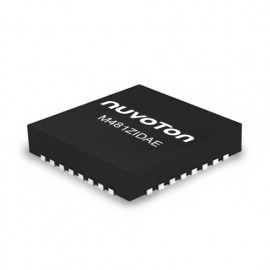 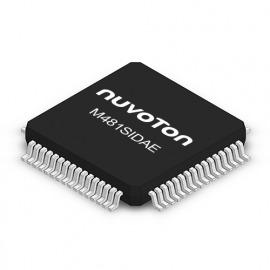 The NuMaker Platform is an Internet of Things (IoT) application focused platform specially developed by Nuvoton. 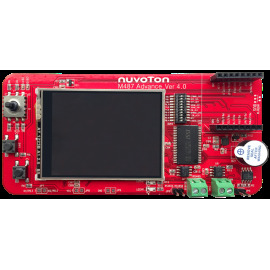 It supports ARM mbed OS 5.0 as well as Arduino interface, and is ideal for arrays of IoT application development for prototype development designs with sensors and wireless modules. 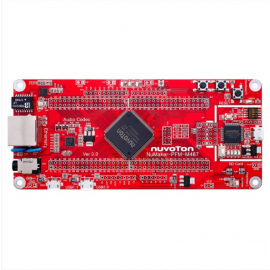 There are currently two models available.